Here, at long last, is the list of my favorite films from 2014. Or a list, anyway. I’d better post this before I change my mind again about what to put on it. It’s a mix of fiction features from the United States and other countries, along with documentaries. I included films that played in 2014 at the Chicago International Film Festival and art venues like the Gene Siskel Film Center. And of course, I didn’t see everything that’s worth seeing. An exquisite jewel box of a film as well as a thrilling adventure. I recently saw it on the big screen for a second time, along with my other favorite movie of 2014, Boyhood, and my appreciation for both films only deepened as a result of those repeat viewings. I feel torn over which movie to put at No. 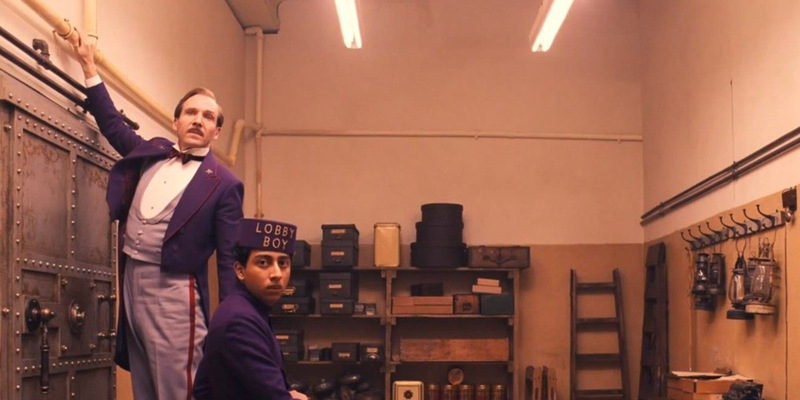 1, but my second watching of The Grand Budapest Hotel — when I found myself focusing on all of the intricate details, like the typefaces on every object in the background — helped me to realize just what a stunning achievement of artistry it is. I have been an unabashed fan of Wes Anderson’s movies ever since I saw Rushmore, so it’s no surprise that I fell for this one, which ranks in the top tier of his work. Even as I tried to concentrate more on the way Anderson put together this marvel, tears welled up in my eyes as I watched the friendship and bond building between the young character Zero (Tony Revolori) and his mentor M. Gustave (Ralph Fiennes). Like the best of his movies, it works on more than one levels: It’s highly artificial — very self-conscious of the fact that it’s a work of art — but it also resonates for me on a deeper emotional level. It turns out to be a delightful story about the power of storytelling. And now, I must really try to find the time to read the books of Stefan Zweig, the Austrian novelist whose early 20th-century stories inspired The Grand Budapest Hotel. Richard Linklater is another director whose films I’ve admired and enjoyed for years, especially his superb trilogy of talky romantic relationship movies: Before Sunrise, Before Sunset and Before Midnight. Watching Ethan Hawke and Julie Delpy play the same characters as they age over the course of those three films has been fascinating. 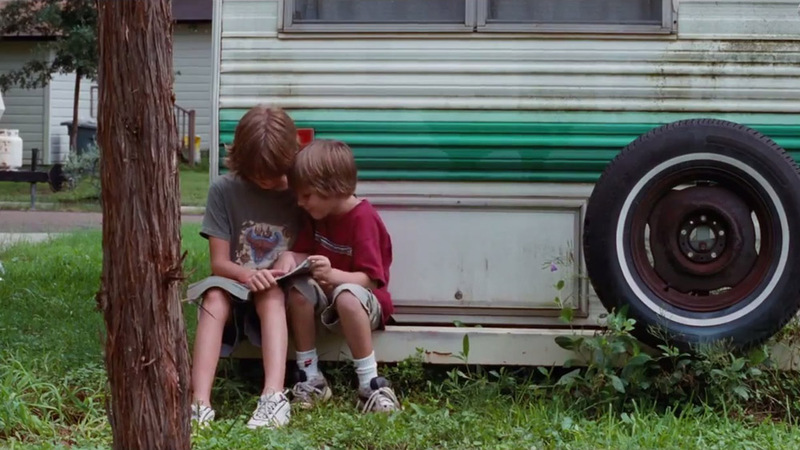 Witnessing the passage of time is also the main attraction of Boyhood. The concept was almost ludicrously ambitious: filming a cast of actors playing a family over a dozen years. It’s amazing to watch these people (the characters as well as the actors) evolve over time. Boyhood doesn’t have the sort of plot structure that’s standard in Hollywood movies, but I found it absorbing. It unfolds in a natural way, and it feels like an authentic portrait of a boy and his family. 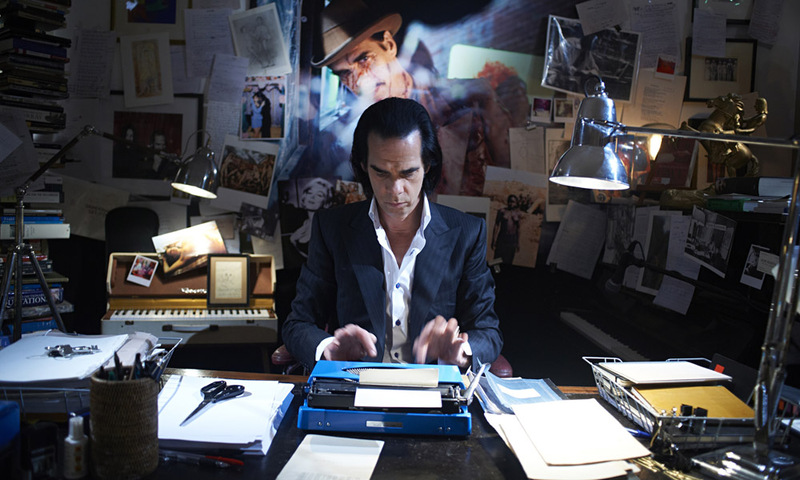 This groundbreaking movie by Iain Forsyth and Jane Pollard about Nick Cave is not exactly a documentary. At times, it’s more like a filmed work of performance art, with Cave participating in staged situations. But even if those scenes are depicting Cave’s real life in a cinema verite style, they do seem to capture the true charisma and searching creativity of this remarkable musician. Maybe it’s more accurate to call this movie a portrait. It’s also one of the best rock ’n’ roll films of recent vintage. Two grizzled Belgians chat as they guzzle booze in this startlingly intimate documentary, directed by Sabine Lubbe Bakker and Niels van Koevorden from the Netherlands. It’s touching, humorous and sometimes unsettling. Without any voiceover or any explanation of why we’re even watching these two men, it becomes a subtle examination of alcohol’s effects on their lives, as well as a moving depiction of their friendship. An engrossing character study set against a desolate but picturesque landscape. Like director Nuri Bilge Ceylan’s previous masterpiece, Once Upon a Time in Anatolia, this film moves at its own pace and confounds our expectations about where the story’s going. Ceylan knows how to linger on a conversation between his characters, subtly revealing their histories and personalities. 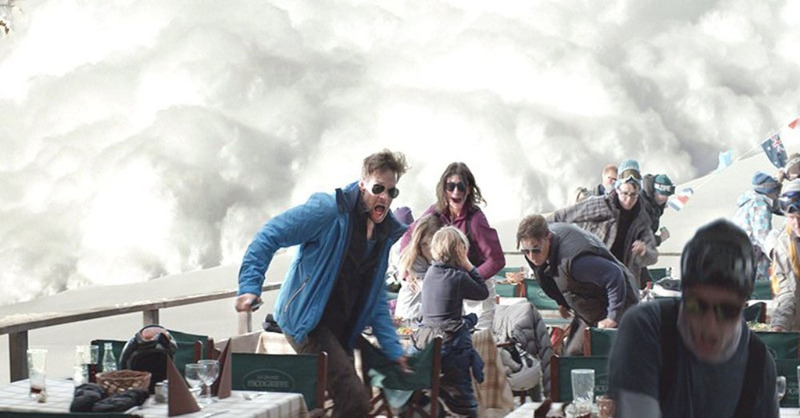 A penetrating moral drama plays out at a ski resort, where the snow itself seems sinister. Director Ruben Östlund’s previous film, Play, was equally riveting and thought-provoking; he is proving himself to be one of Sweden’s most interesting and important filmmakers. Freaky and marvelously weird. Even months after seeing director Jonathan Glazer’s movie, it lingers in the mind like a bad dream. One of the coolest vampire movies ever, and yet another Jim Jarmusch movie worthy of cult status. One woman’s struggle for her livelihood and her dignity — and the latest gut-wrenching drama by Belgium’s masterful brothers, Jean-Pierre and Luc Dardenne. Directed by Andrey Zvyagintsev, a vivid and disturbing tale of Kafkaesque political corruption in a small town in Russia, where you really can’t fight city hall. 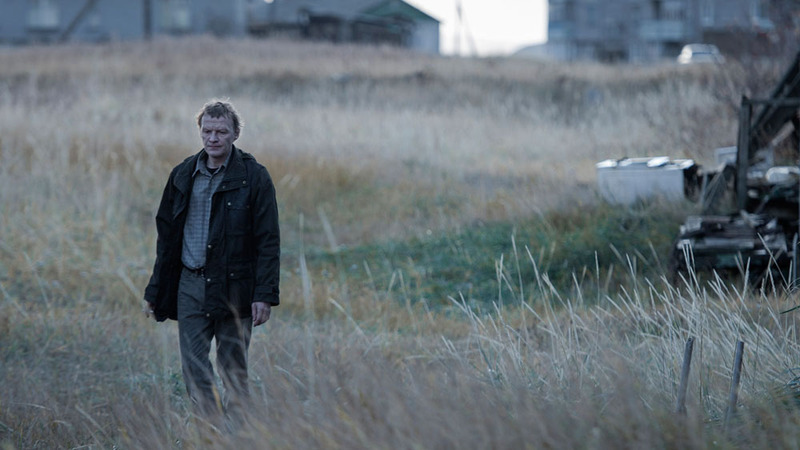 Most of the recent films from Russia that I’ve seen portray the country in a similar light — for further viewing, I recommend two films by Yury Bykov, The Major and The Fool, and Andrey Zvyagintsev’s surreal trip My Joy. Here are more 2014 films that I liked, in roughly descending order. As with any such list, my opinions are subject to change. Many of these outstanding movies might move up into my top 10 after subsequent viewings.